Caroline Colijn works at the interface of mathematics, evolution, infection and public health. She joined SFU’s Mathematics Department in 2018 as a Canada 150 Research Chair in Mathematics for Infection, Evolution and Public Health. She did her PhD in applied mathematics at the University of Waterloo, where she studied the foundations of quantum mechanics. 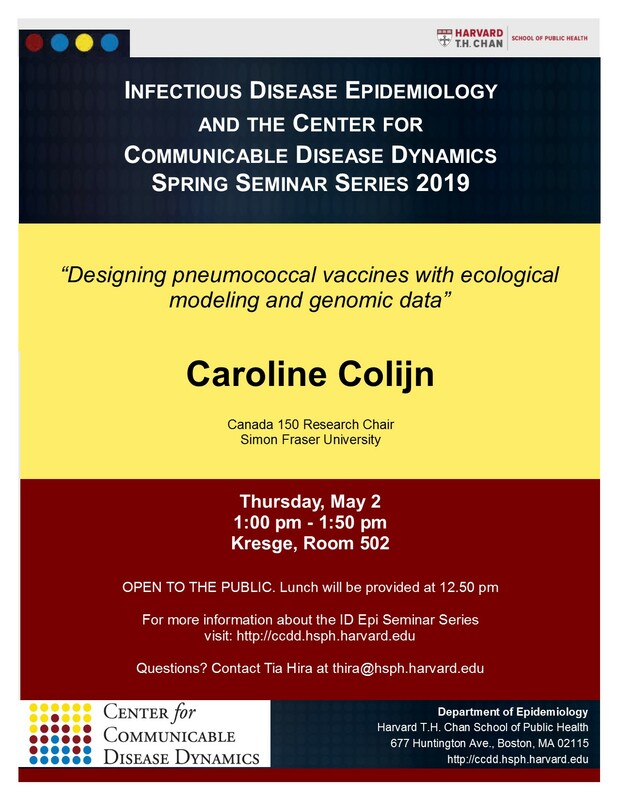 She changed tack in her postdoctoral years, working on mathematical modelling at McGill and on TB modelling and epidemiology at the Harvard School of Public Health and the Broad Institute at MIT. She moved to the Department of Engineering Mathematics in Bristol, England in 2007 and joined Imperial College London’s Department of Mathematics in 2011. 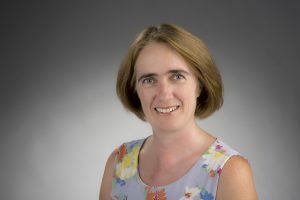 She has broad interests in applications of mathematics to questions in evolution and public health, and was a founding member of Imperial’s Centre for the Mathematics of Precision Healthcare.